Egg asked: Can I have an iPhone4? 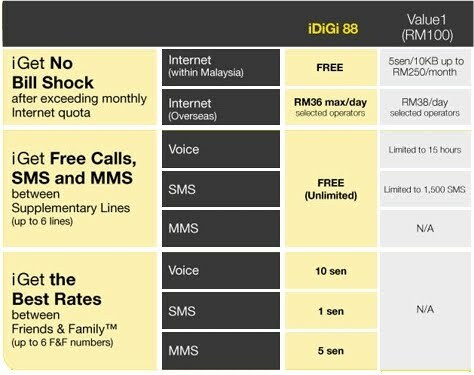 And so, Yolk called up his buddy, DiGi's Yellow Man!! 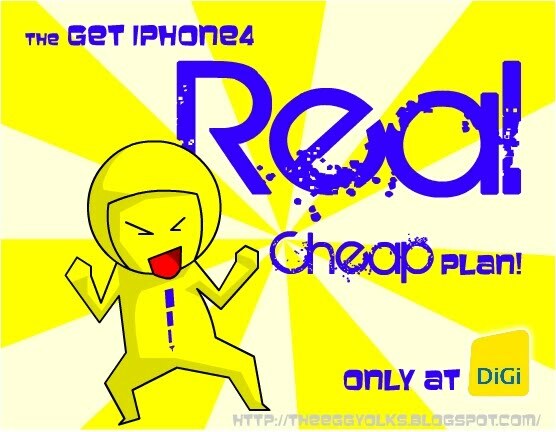 Get iPhone4 16 GB with iDiGi's plan by instalment and pay as low as RM102.16 monthly! 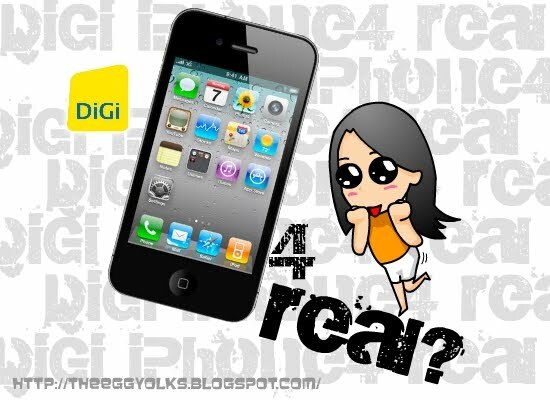 Get an iPhone4 16GB from apple store with RM2, 290 (Retail Recommended Price) and get DiGi’s Smartplan 68 with unlimited internet! What’s more? 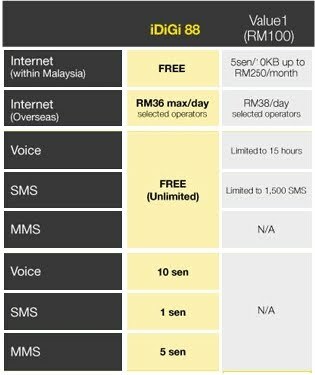 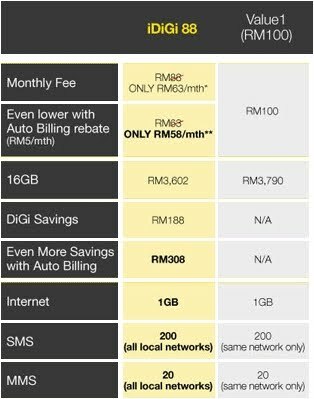 DiGi offers the lowest price compare with other telco! 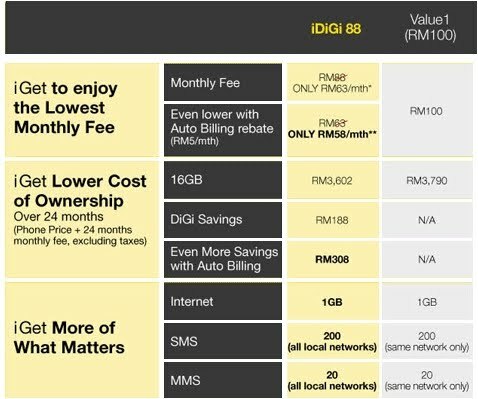 Only smart people choose DiGi! 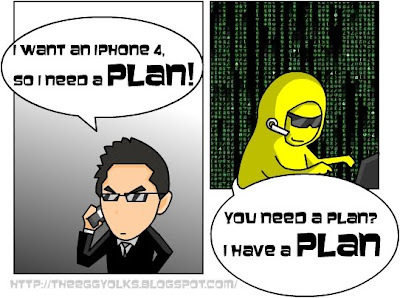 Are you a smart one? So this is what I call REAL deal! 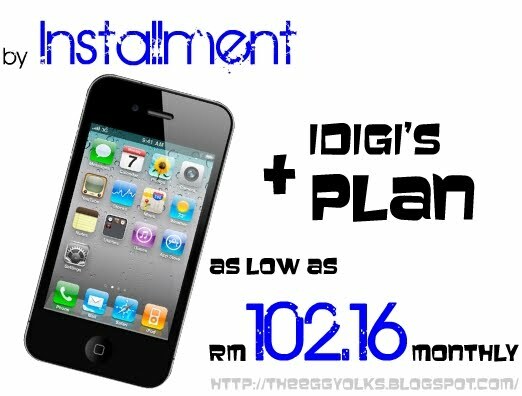 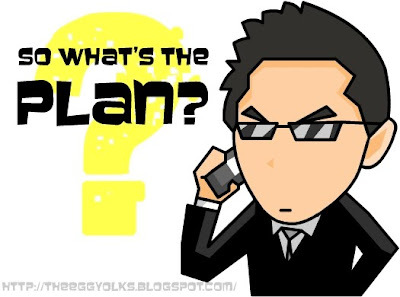 *more details on iDiGi's plan, visit them here!